If you’ve enjoyed a holiday with us recently, we’d like to ask a favour? 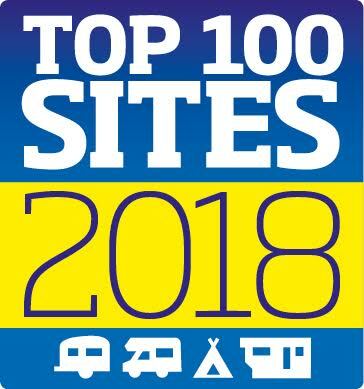 Please would you vote for Hillcroft Park to be in the TOP 100 sites in the UK for 2018? It’s very simple – just click here and follow the steps, it only takes a couple of minutes. Many thanks in advance for your support. 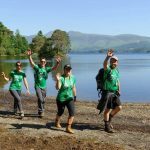 Set at the top of the park with views towards the Lakeland Fells. 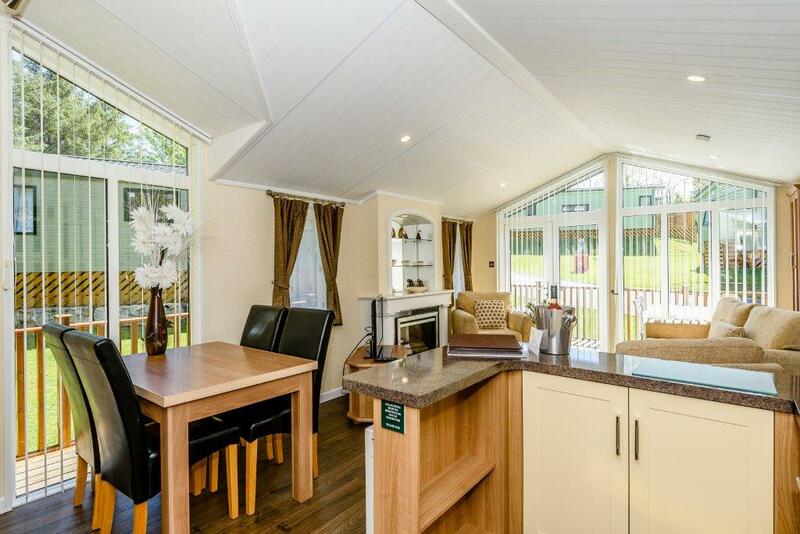 Tamarack has French Doors from the lounge area onto the decking, the Kitchen has an integrated oven with separate hob, microwave, dishwasher and fridge/freezer. The double bedroom has an en-suite shower room with hand basin and toilet. The Twin bedroom has the use of a family bathroom with shower over the bath, hand basin and wc. 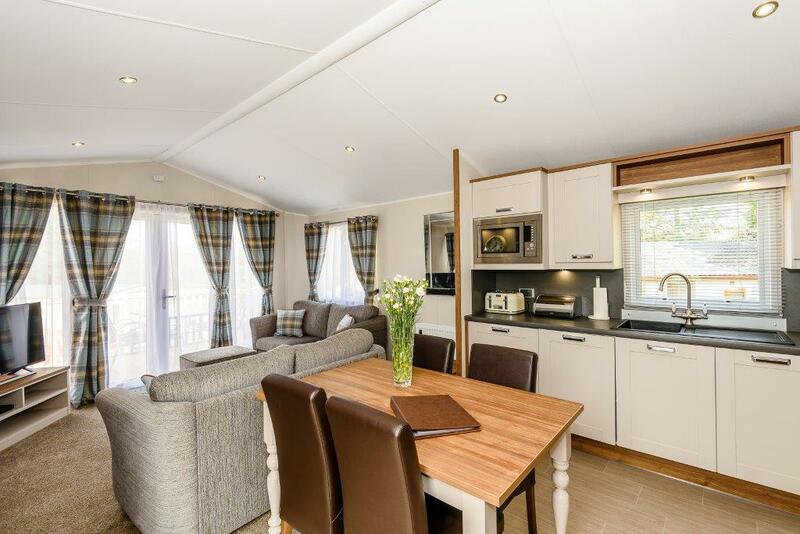 These contemporary lodge-style holiday homes have open plan lounge-kitchen-diner areas that lead out onto a decking area with patio furniture. 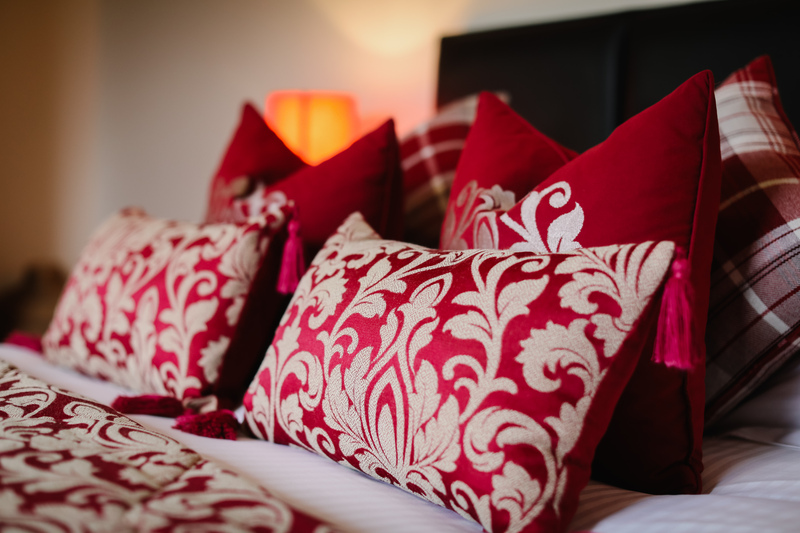 The comfortable double rooms have an en-suite shower room while the family-friendly twin rooms have the use of a family bathroom with bath and overhead shower. Please note one of the lodge does not have a dishwasher – please check when booking. 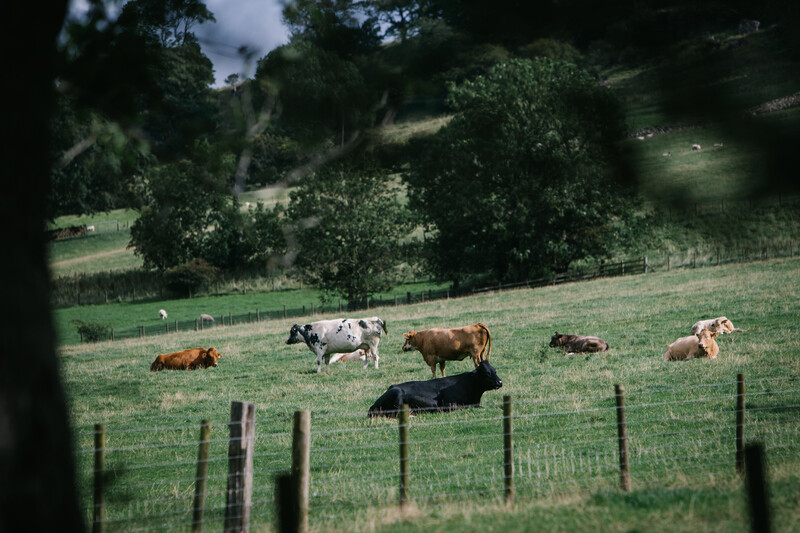 Five of our seven Ullswater lodges are pet-friendly. Meadowcroft Cottage is a tastefully furnished holiday cottage sleeping up to six people in three comfortable bedrooms. From wine coolers to wood burners and a hot tub with fell views, this place has all the ingredients for a holiday to remember. Enjoy a wood burning stove in the lounge and luxurious underfloor heating in the kitchen and bathroom. In the three bedrooms you’ll find one King size bed, one double and one twin – perfect for larger families. There is also a luxurious family bathroom. 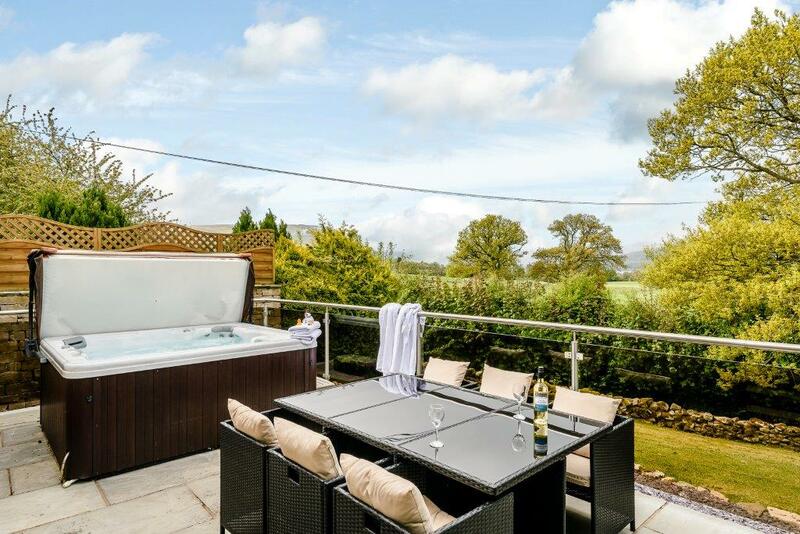 The hot tub is located on your own private patio with those afore mentioned fell views and comfortable garden furniture. 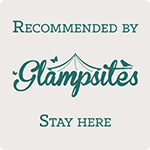 With its rich, warm colour palette, comfortable soft furnishings, and a wide range of features as standard, the great value Clearwater Lodge is the ideal choice for weekend getaways or family holidays. 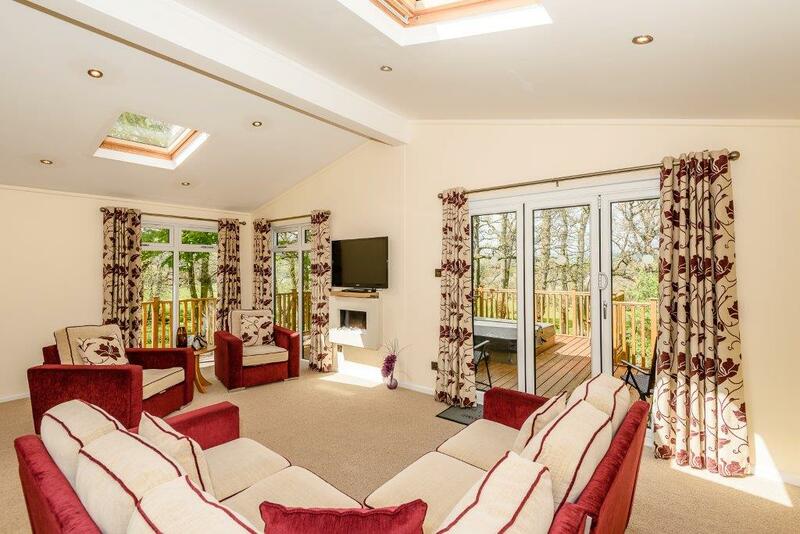 With a lounge that offers direct access through the sliding patio doors to your outdoor decking with patio furniture. An incredibly spacious dining area that benefits from windows to two aspects, the Clearwater provides an instant sense of freedom and relaxation. Sumptuous high street inspired curtain fabrics, generous comfy seating, and the classic oak wood tones of the furniture combine to give this lodge a stylish appeal. The large modern kitchen, which includes a wide variety of optional appliances to meet your requirements, is at the heart of the vast open plan living space. The bedrooms feature contrasting wood tones to great effect and are perfectly complemented by the striking colours in the curtains. The main double bedroom features a generous walk-in wardrobe space and spacious en-suite shower room. There are also two large twin bedrooms with two single beds in each one. Clearwater 11 has a walk in shower in the bathroom while Clearwater 12 has a bath. As the name suggests, Retreat Lodge is the perfect environment to retreat to when you want to relax and unwind with woodland views. 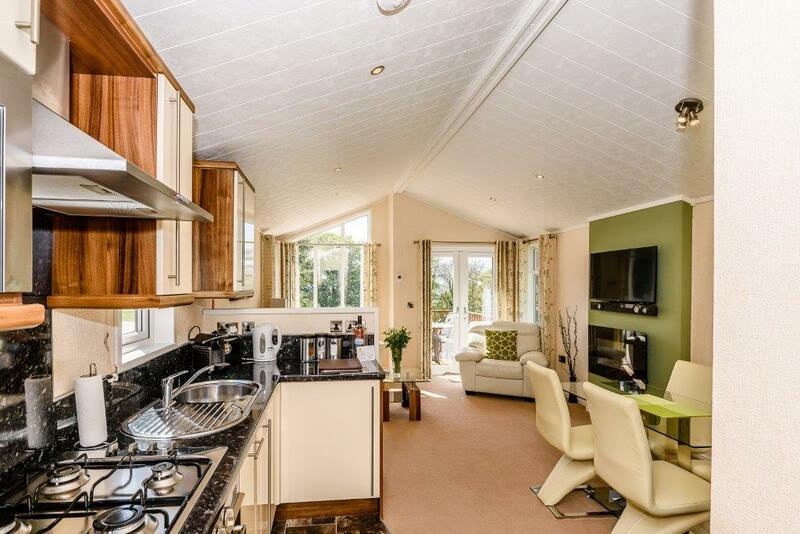 Spacious open plan living in a warm and relaxing palette, is complemented by two bedrooms. The master double bedroom has an en-suite shower room while the twin bedroom has use of the family bathrooms with bath and overhead shower. 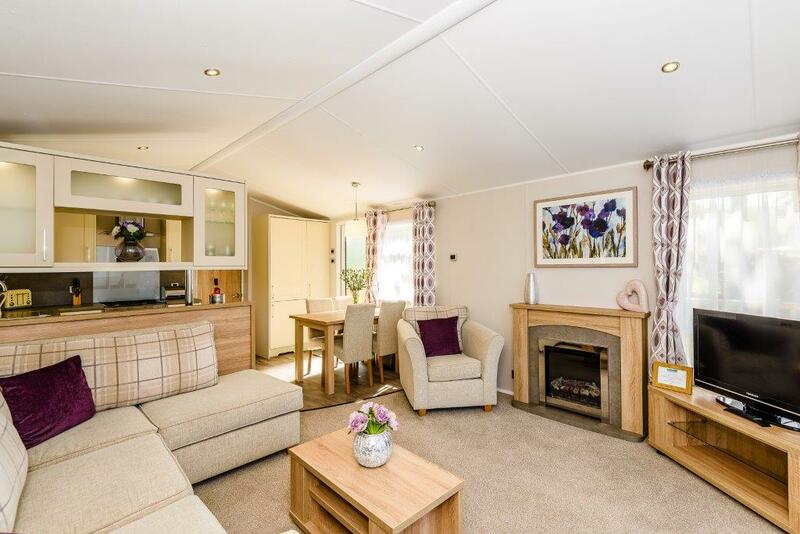 The Jasmine Lodge is an extremely sophisticated holiday home. 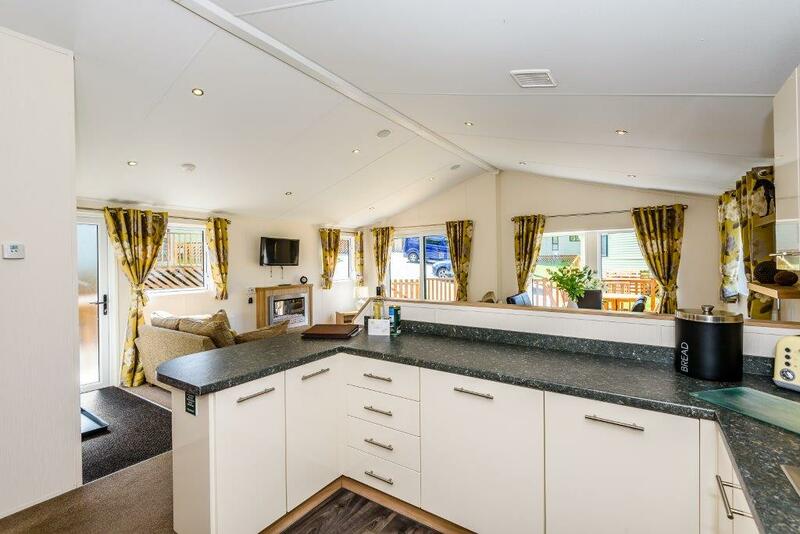 This two bedroom lodge features one kingsize bed with en-suite bath with overhead shower and a comfortable twin room with two 3′ beds. 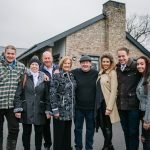 There is a family shower room plus hairdryer along with plenty of other touches to really make this a home from home, including a hot tub, a DVD linked to the TV ensures quality home entertainment, WiFi and the option of changeover of any day. Jasmine Lodge is also pet friendly!